Not every sign in the East Village is old and decrepit. 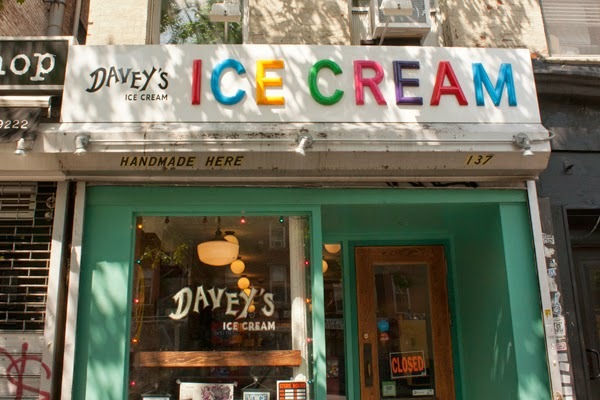 The sign for Davey's Ice Cream, on First Avenue, is actually quite festive! I wonder about the "handmade" though. Is it hand-made using an old-fashioned hand-crank ice cream maker, or hand-made using a spoon? Probably a hand-crank ice cream maker. Or maybe it means that the ingredients are placed into a fully-automated ice cream maker by hand. Who knows? But if it's a hand-crank ice cream maker, why not get an electric one and reduce the effort? Maybe "handmade here" is left over from the previous tenant. Where did you come from? I absolutely love your posts! And Davey's Ice Cream. Oh no, I read more posts, slightly snarky. Davey's is the only EV ice cream shop to pasteurize their ice cream in house. You should ask for a tour, Davey is incredibly nice and an asset to our community. Don't knock the small guys, they are why most move here. Wow, I was so excited to read your first comment, and then totally crushed to read the second! You're very fickle, no? I didn't say anything bad about Davey – I even complimented his sign. Regarding pasteurization, isn't that something done to milk, and not ice cream? Even if they pasteurize their milk, that seems like an unnecessary expense with no real benefit. Plus, where do they keep the pasteurization equipment? I guess I will stop in to take the tour. Also, people live where they can afford to live. I don't know anyone who moved here because of the ice cream stores, or other businesses either. I stopped into Davey's last week. 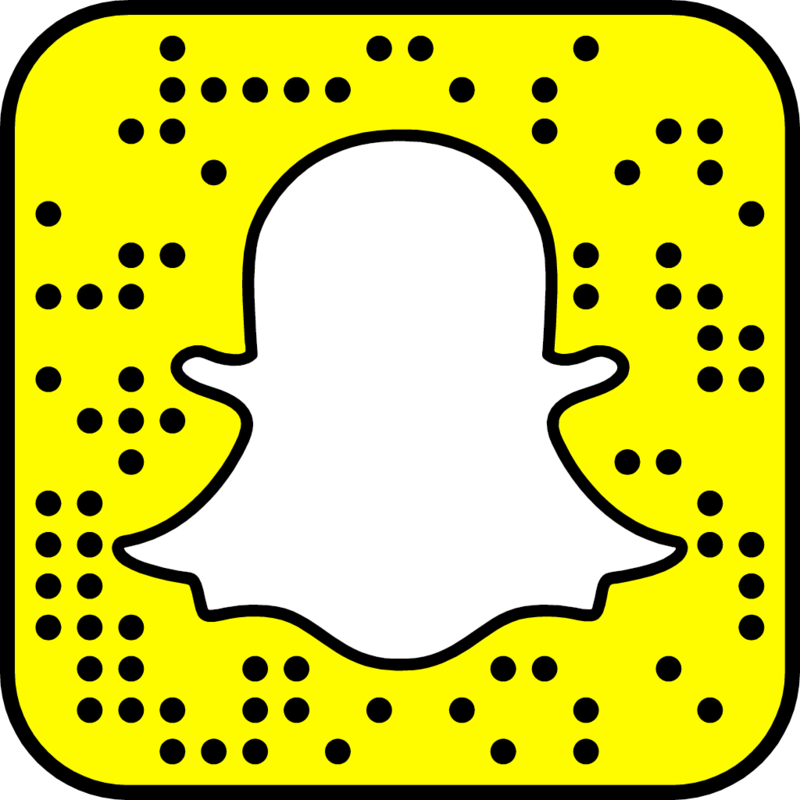 I didn't take the tour, but I asked a few questions. They don't pasteurize their ice cream, but they do pasteurize their milk; the equipment is in the back. Also, the ice cream is not hand-made, so the "handmade here" letters must be from the previous tenant.